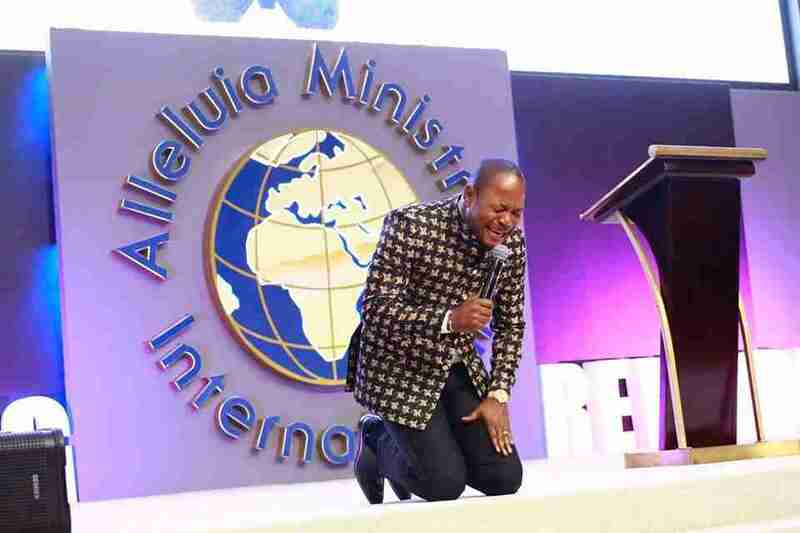 We create this page to inform the whole world that Pastor Alph Lukau is Clean from any Accusations | Expose | Scandals 2018 , please share the Good news. Join the sermon timeline below and learn more. The Lord has opened my eyes to see a few events that will happen from this day till December. I have seen things that the church of God should be warned against. There is a dark cloud that will go and cover the earth. There will be a lot of pressure politically because the SHIFT that the Lord has released in our time requires that pain. And it is in this moment that the enemy will also try to take advantage. Many children of God and many people around the world will feel the oppressive hand of the devil. Those who are not in prayer, those who are not standing on the WORD will feel it as much as the world will feel it. But tonight I pray for you, that you may escape the works of the enemy in this season in the name of Jesus.